Back in September, the EU Parliament voted to approve a draft of the EU Copyright Directive, despite it including a bunch of very problematic pieces — mainly Article 13’s mandatory filters and Article 11’s snippet tax. What the EU Parliament approved was not the same as what the EU Council of member states had approved, nor what the EU Commission had approved, so now those three bodies have been working on a “trilogue” process to sync up the various versions and come up with a master version that will have to be approved again by all three institutions. There has been a lot of activity in the past few weeks — and Italy’s change of government has made things a bit interesting. As the Trilogue discussions have continued, we’ve teamed up with a bunch of platforms and startup organizations both in the EU and the US to make some suggestions. It would probably be best for the internet to drop both Article 11 and Article 13 altogether, but barring that, we have a pretty detailed list of suggestions over at DontWreckThe.Net. As you hopefully see, just by looking at the long list of fixes we’re requesting, there are still huge problems with the proposals. Furthermore, given that many of the platforms we’ve partnered with in developing this list are the ones who will be hardest hit, we’re hopeful that the various officials debating this will take notice. Even more important: this is not just about those platforms, but everyone who uses them. If you use Reddit or Patreon or Vimeo, these rules are going to have a massive impact on how you’ll be able to interact with the internet going forward. Also, we’re asking other organizations to join this project, so if you run an organization that is worried about the impact of Articles 11 or 13, please reach out to us through the site. 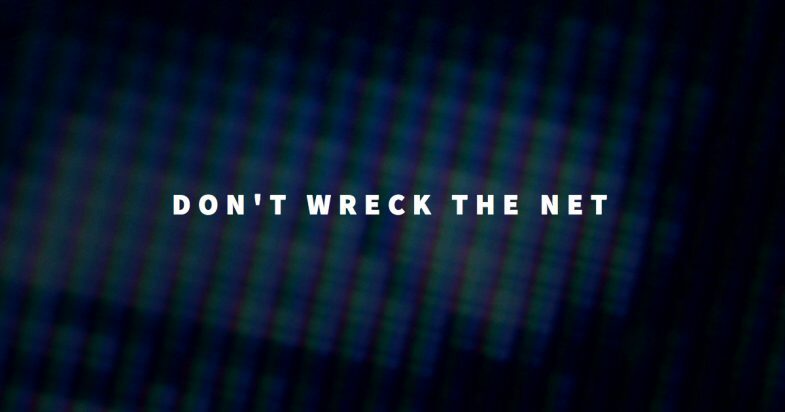 And please, EU officials, don’t wreck the net.